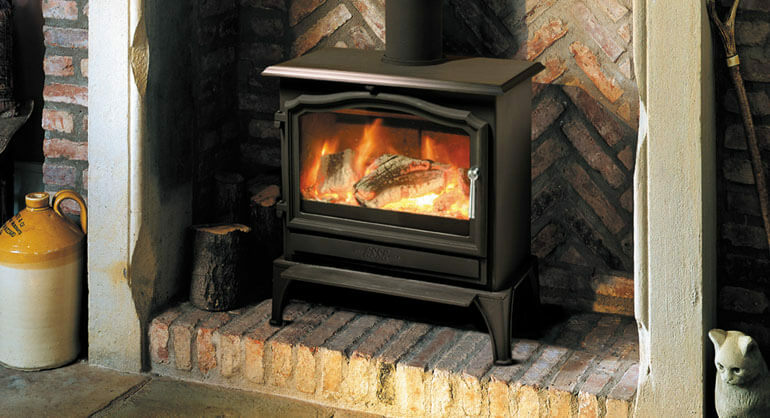 The Westfire Series TWO comes with Westfire’s style and efficiency as standard. 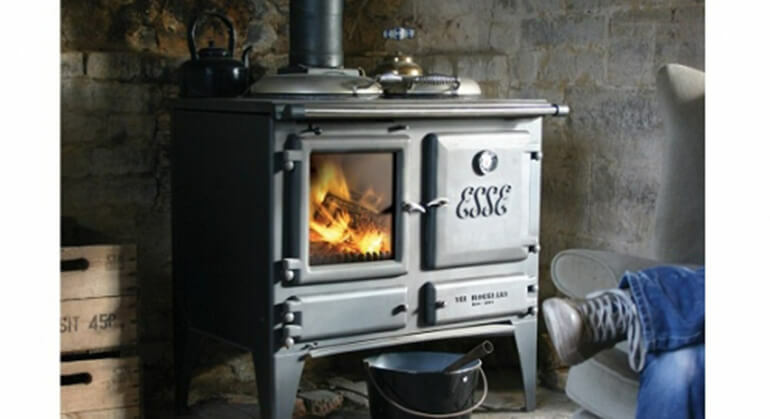 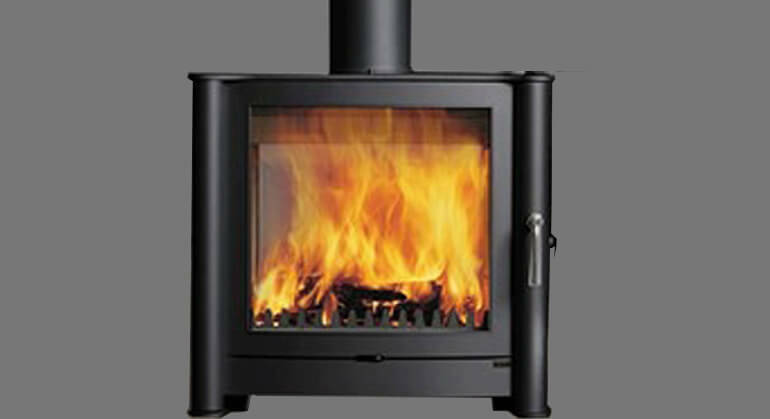 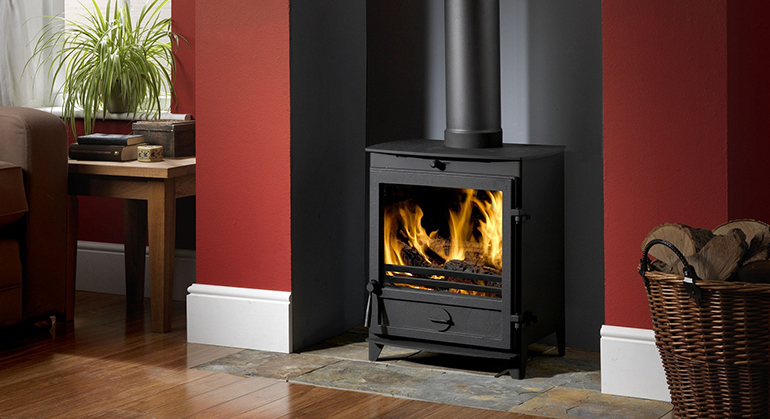 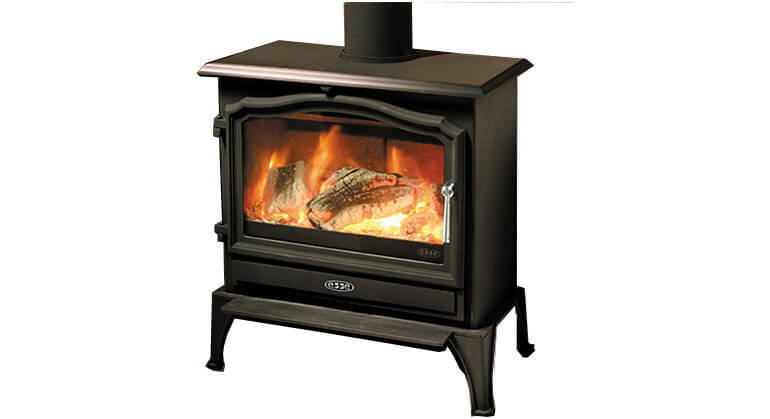 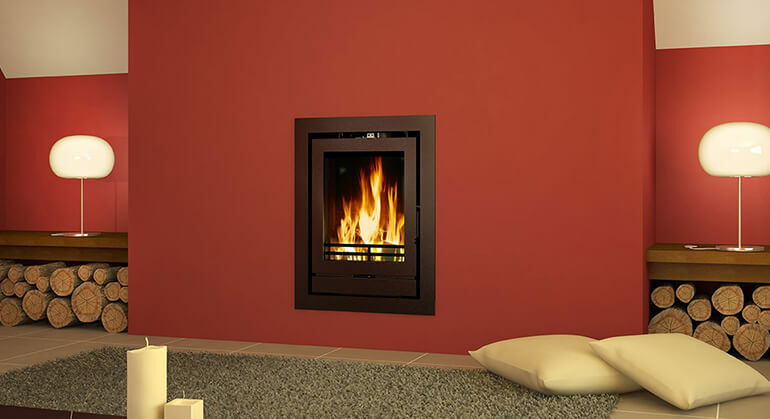 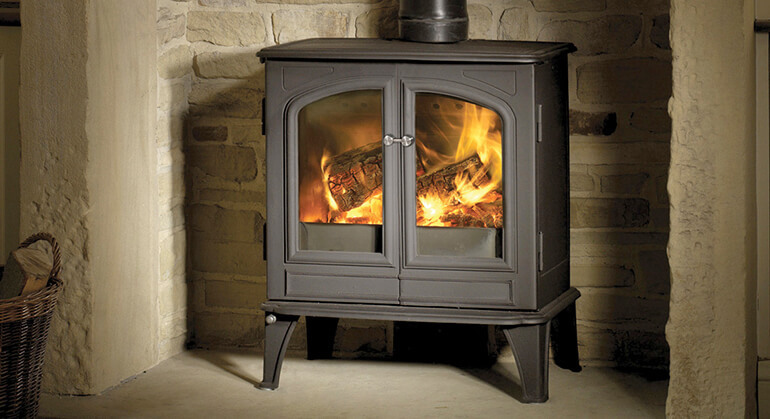 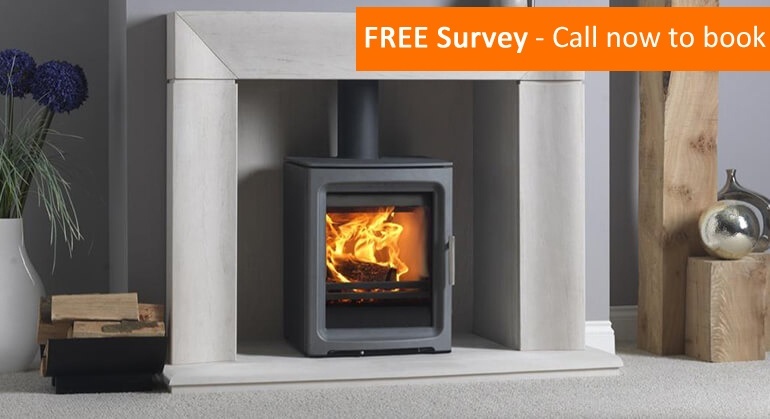 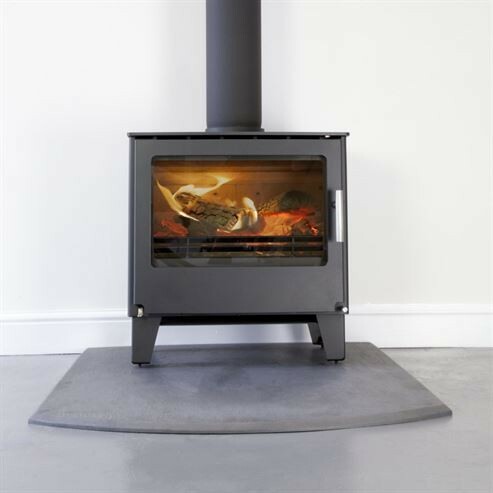 Its wide glass area and cast iron riddling grate make the stove a perfect and stylish feature for any room, whether modern or traditional, the good sized convection top plate spreads heat evenly throughout the room and optional closed combustion. 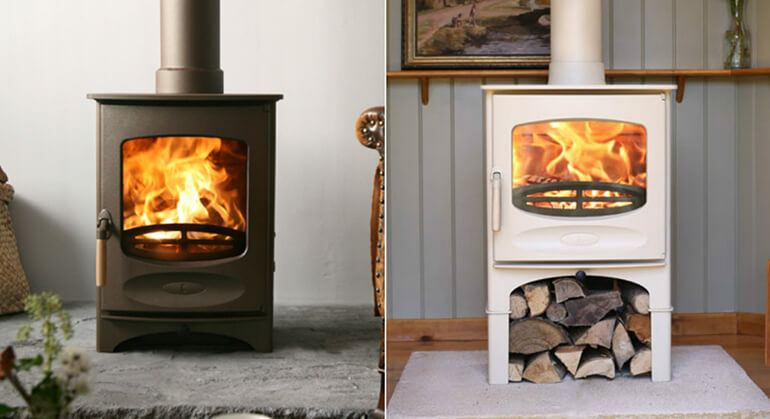 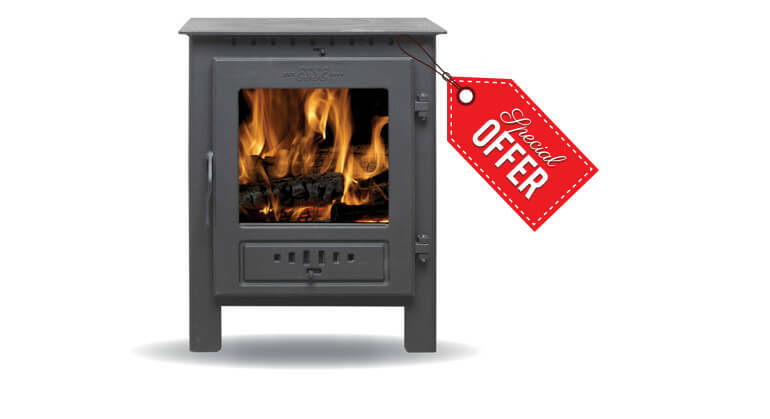 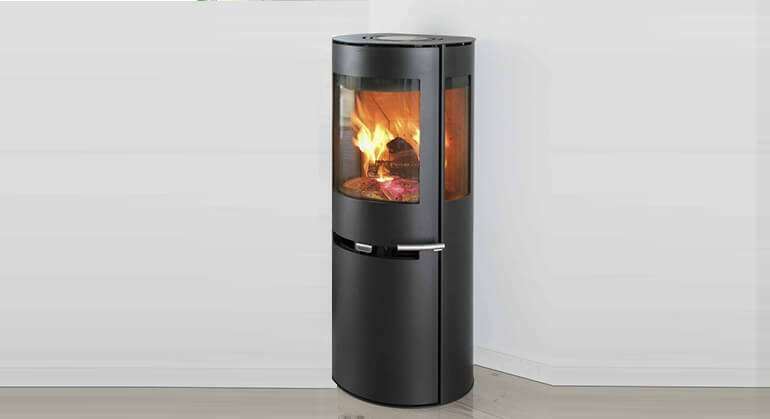 The Series TWO Logstore model brings the stove to your eyeline so you can enjoy the dancing flames more comfortably and re-load with ease.